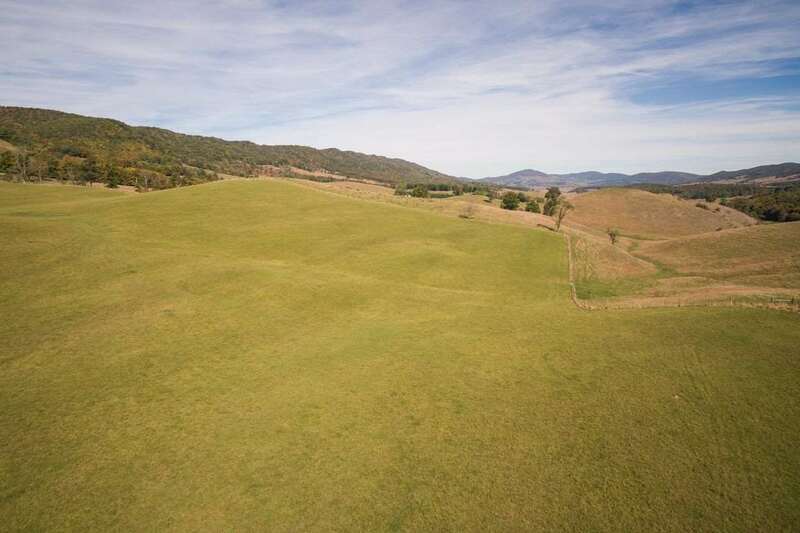 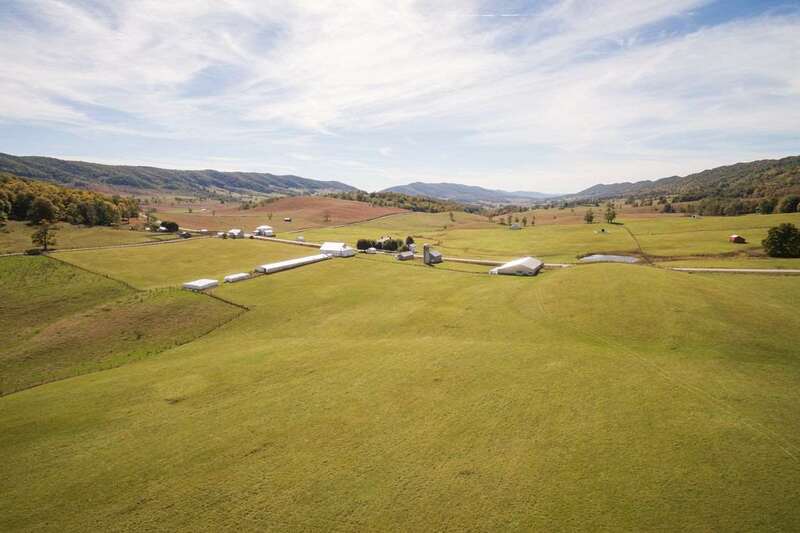 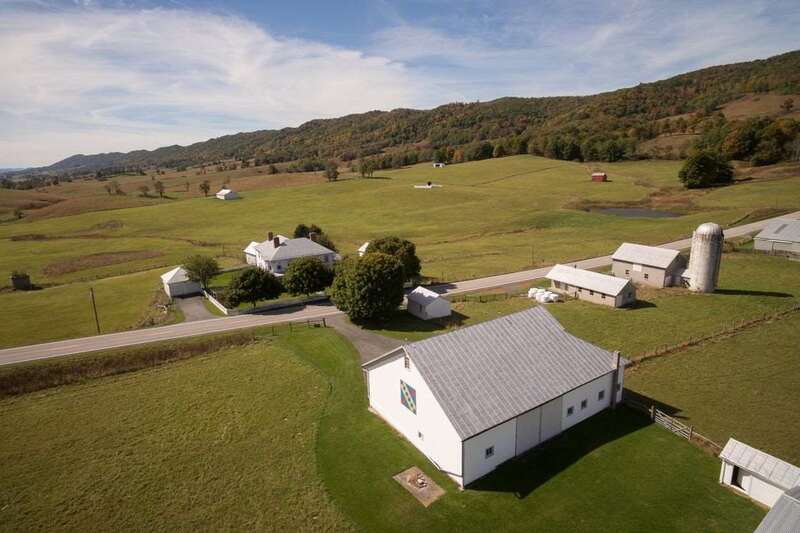 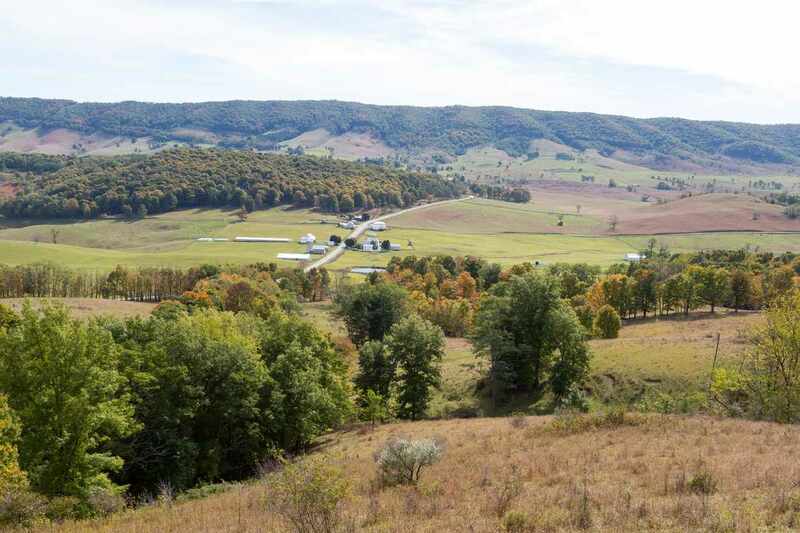 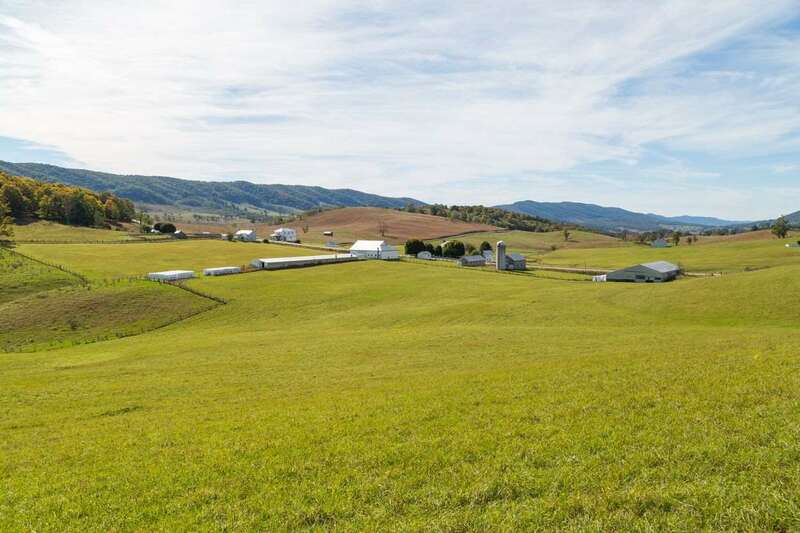 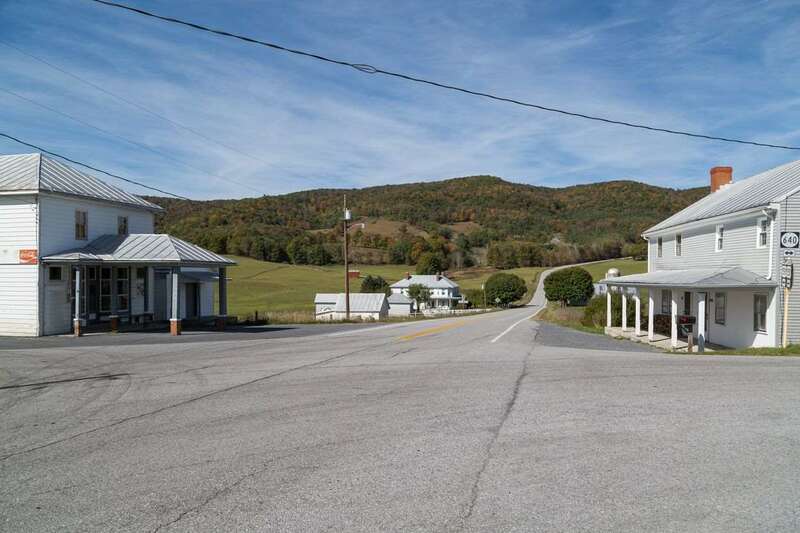 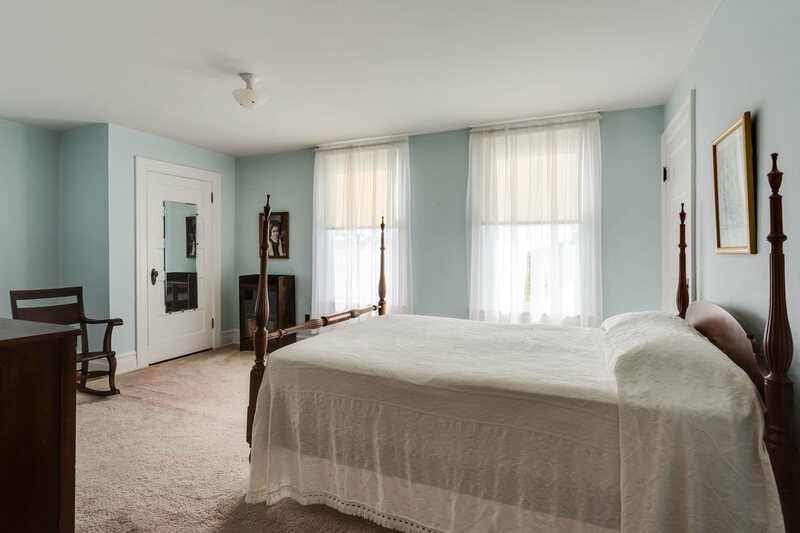 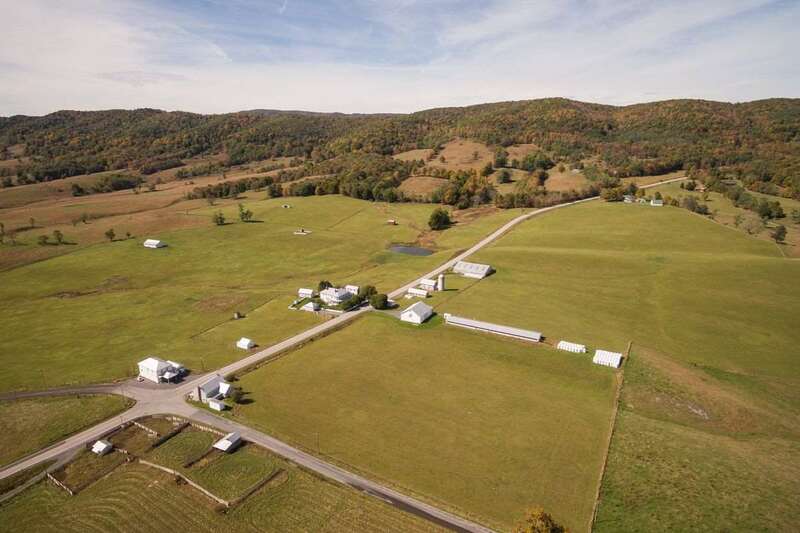 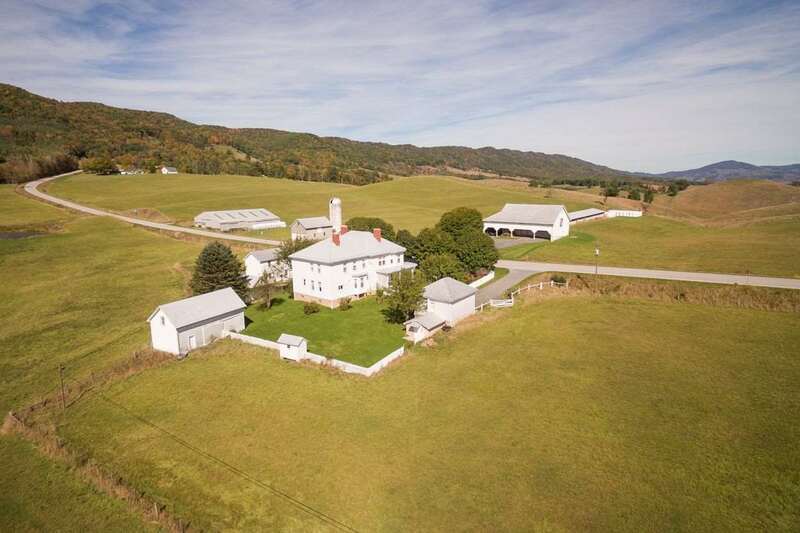 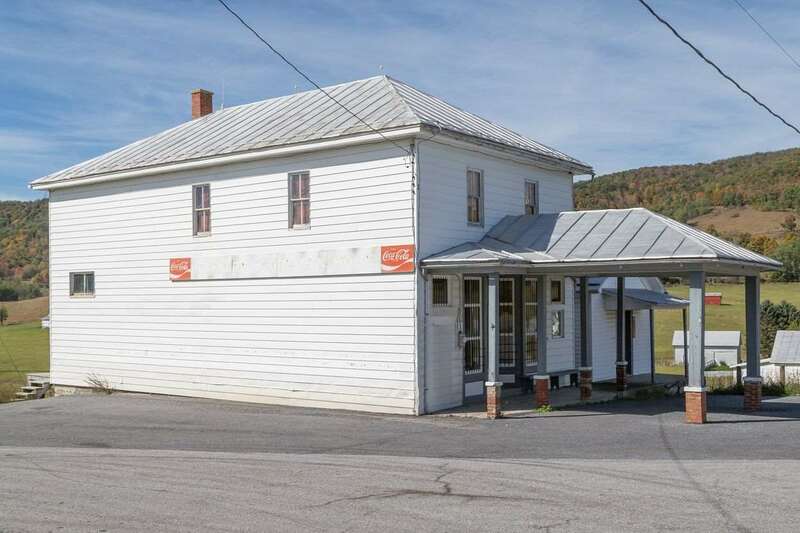 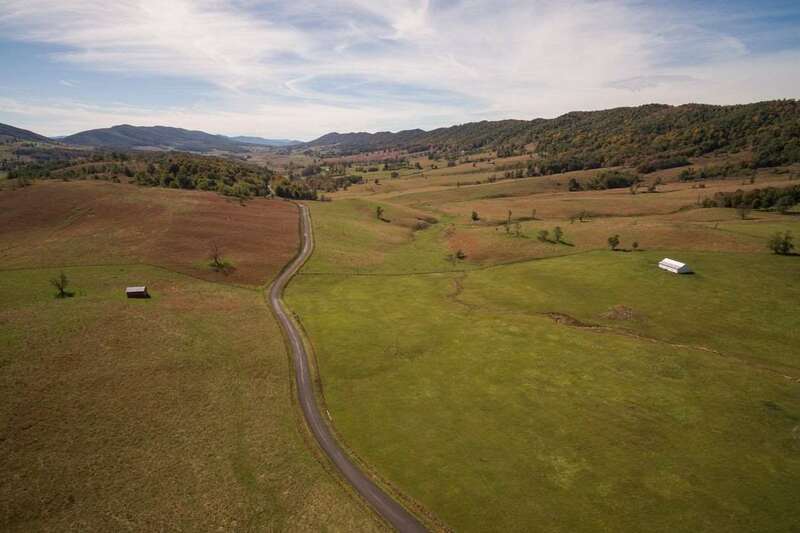 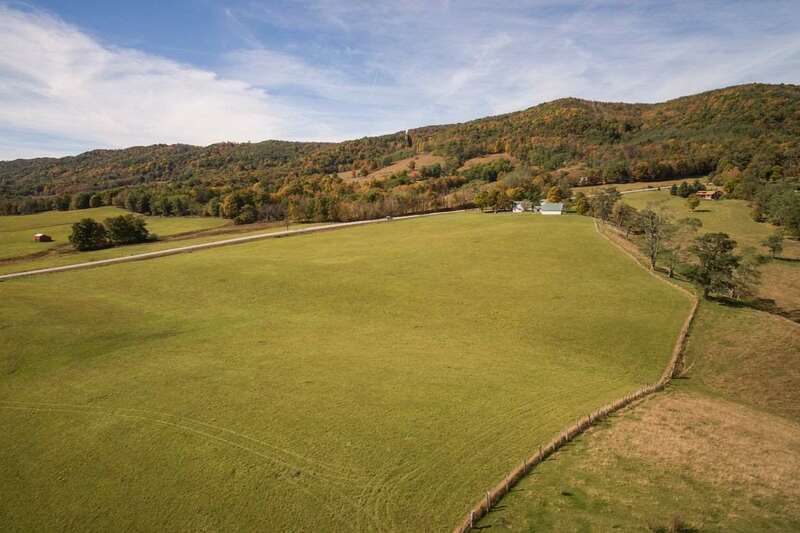 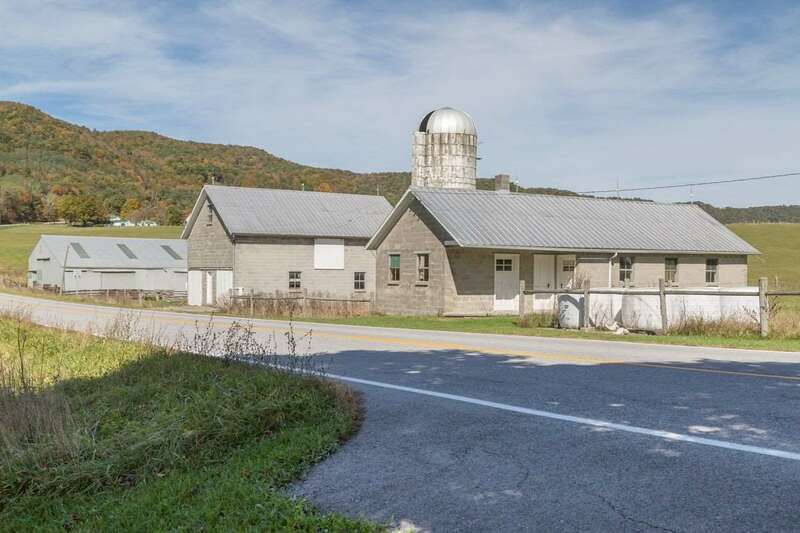 This 40 acre offering is one part of the historic Dividing Waters Farm in the beautiful Allegheny Mountains of western Virginia. 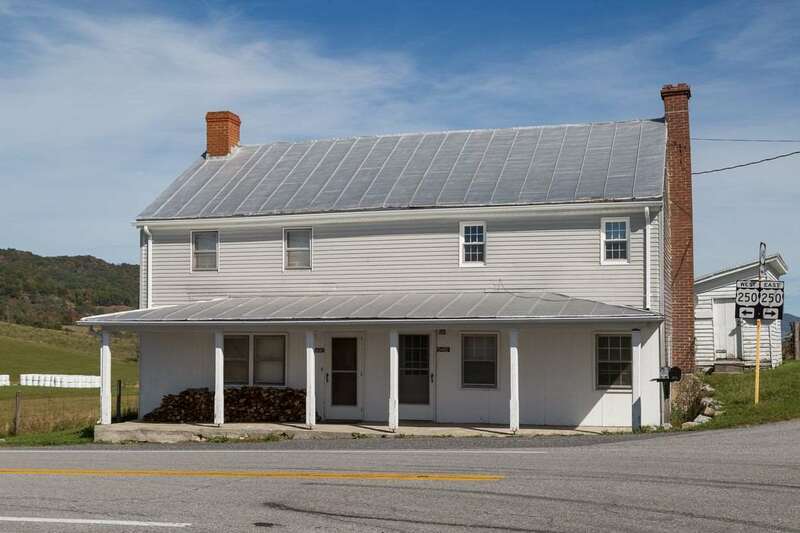 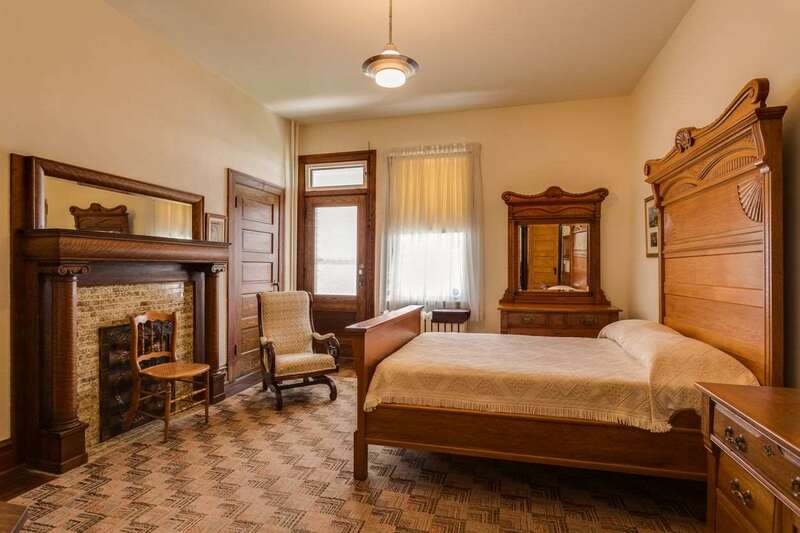 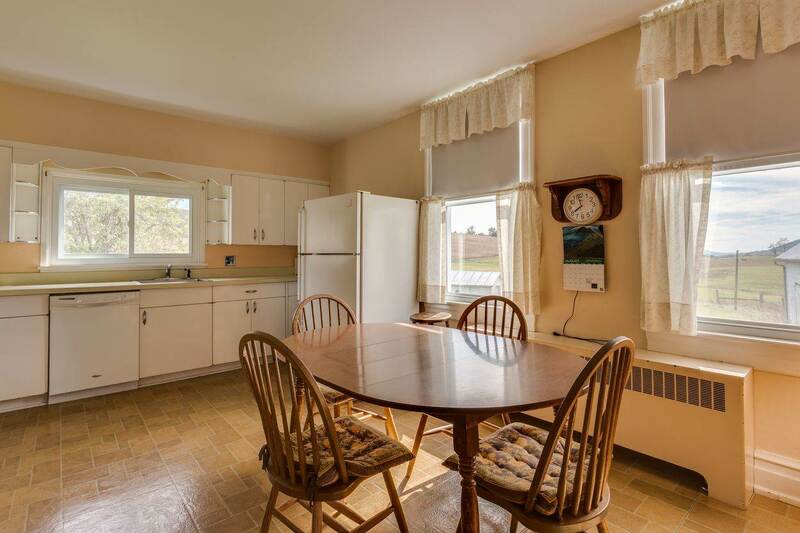 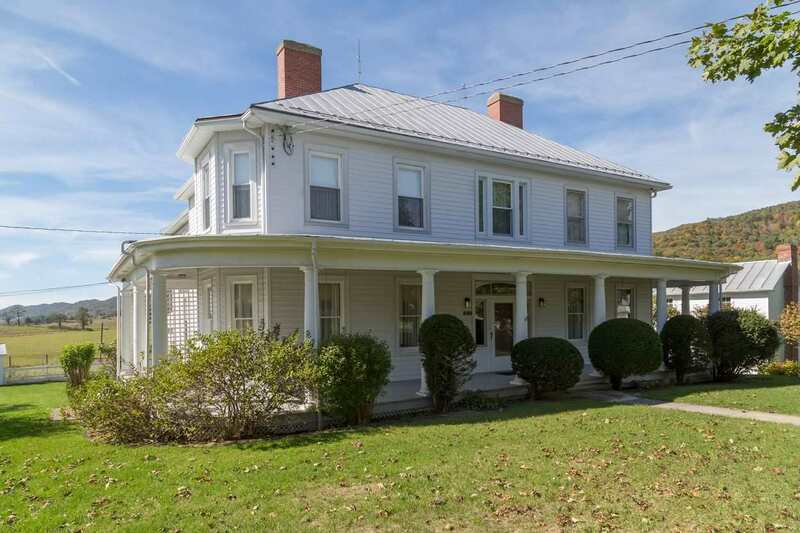 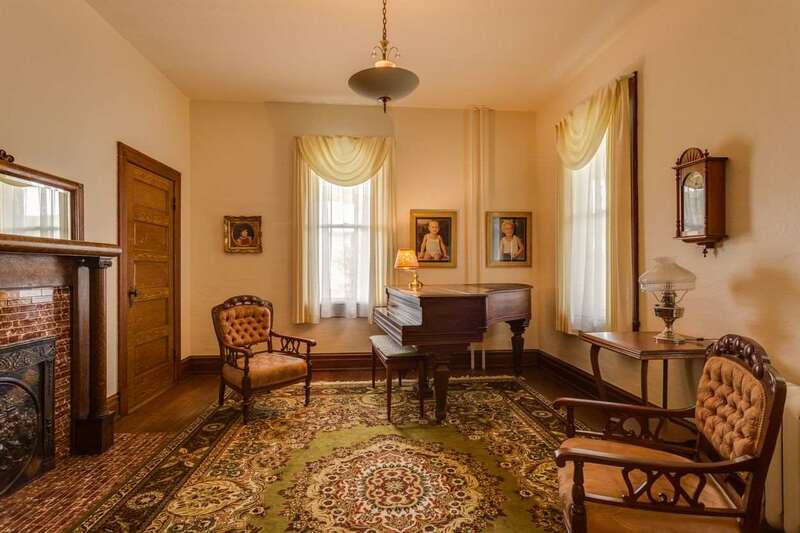 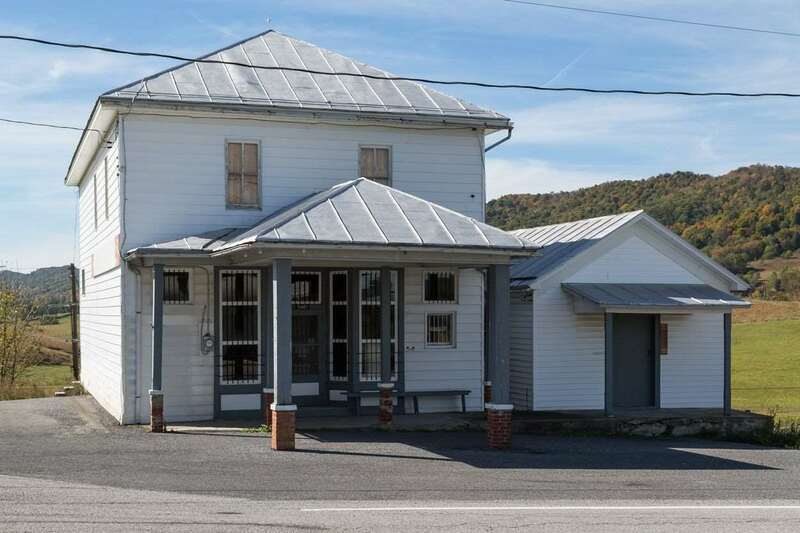 It includes an 8 bedroom manor house with accompanying buildings, a country store, a fenced in former orchard and a large meadow with a barn, pond and creek and is located south of US 250 and west of Rt. 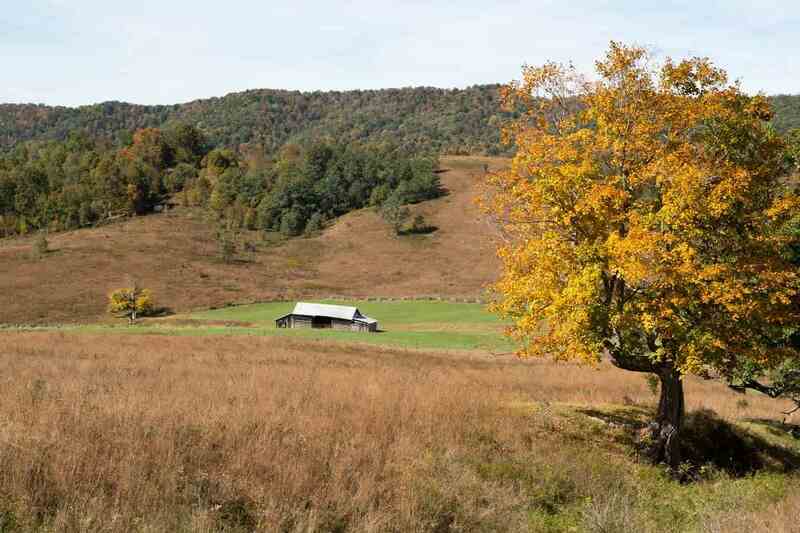 640. 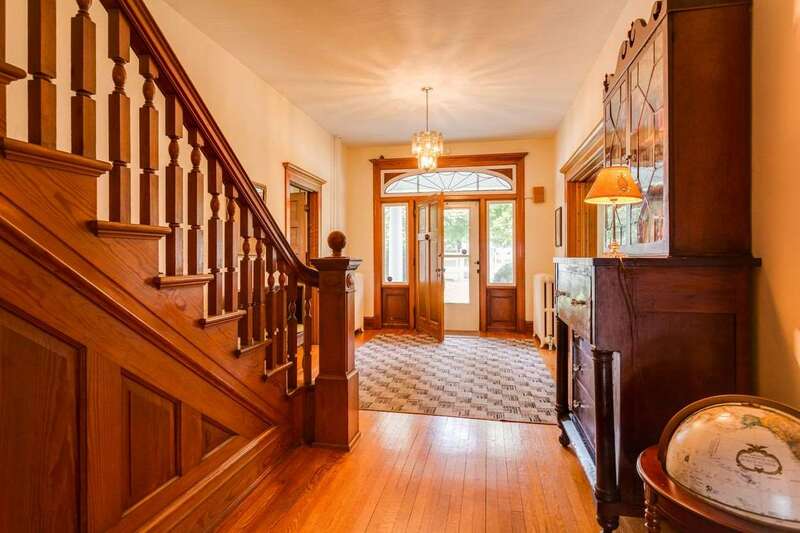 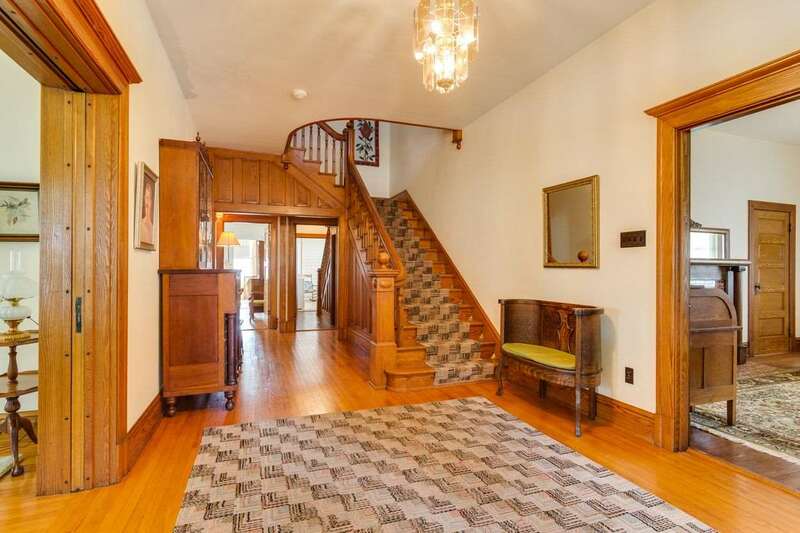 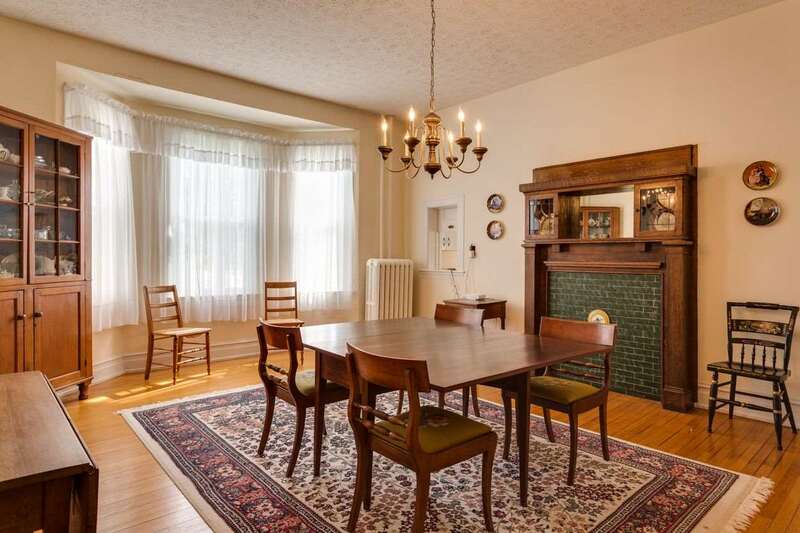 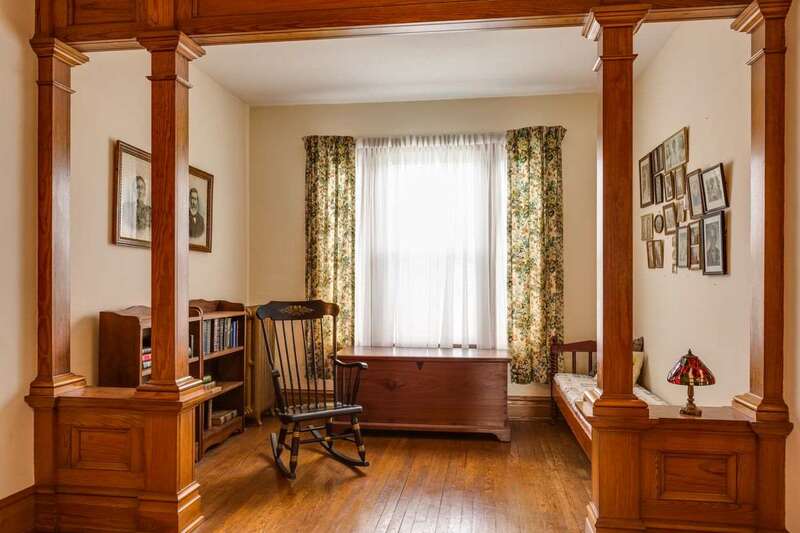 The bright, sun-filled home was constructed from 1913-1918 mostly from wood found on the farm. 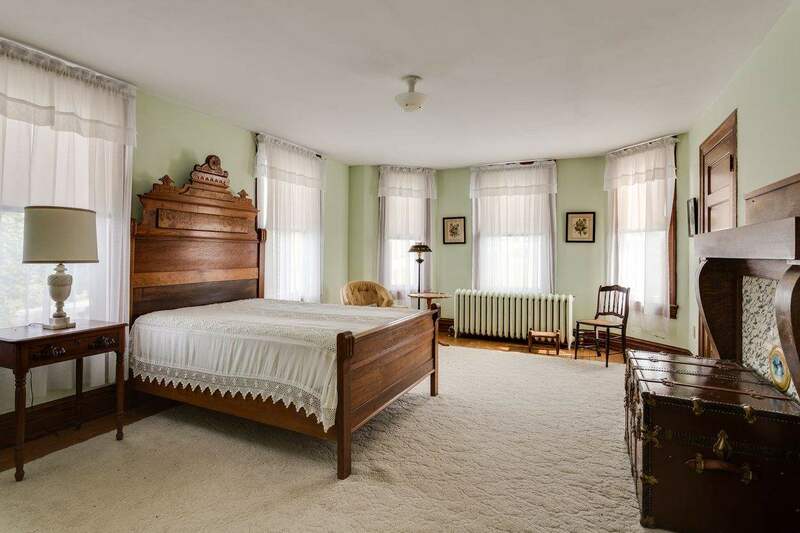 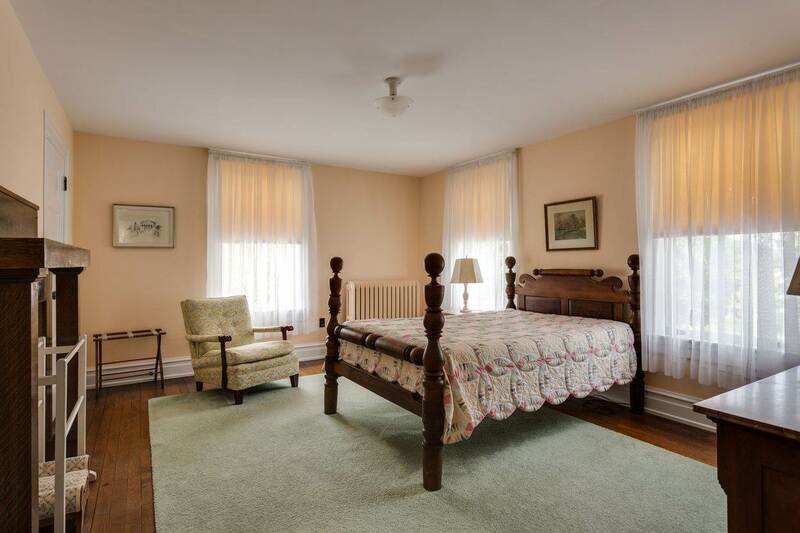 The manor is in excellent condition, has been well maintained, and features 15 large rooms with high ceilings, a multitude of windows including bay windows, lovely original woodwork, wood floors throughout, three fireplaces, nine original mantles, a large wraparound porch and spectacular views in all directions.